Happy Thursday, everyone! Sorry my blog has been so sparse lately...I head out to Texas bright and early this morning, and I've been getting ready to go. There will only be a few posts on my blog while I am gone, but will get back into the swing of things when I get home! 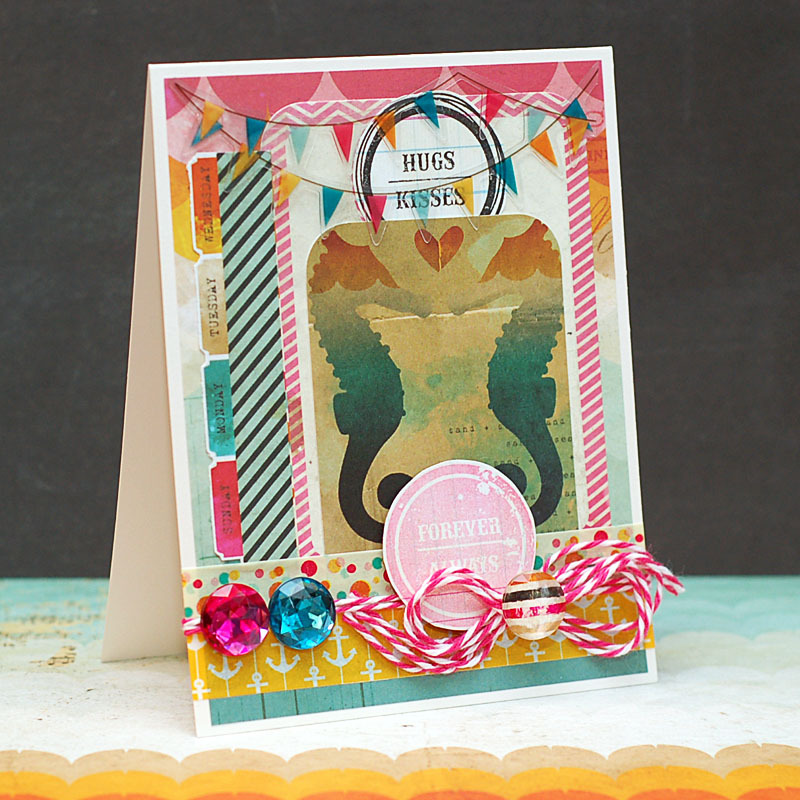 Today we have our monthly Glitz Design blog hop, and this month we are featuring Uncharted Waters!! This collection has gorgeous colors, a fabulous nautical theme, but can be used for much more than just the beach and sea! I don't have a giveaway this time around on my blog, but we are giving the Uncharted Waters collection to one lucky commenter! The winner will be picked randomly from all of the designer blogs & the Glitz blog...so be sure to comment on each one for a higher chance at winning!! But please, only one comment per blog! Here is the list of designers, and where you need to go next! Lea Lawson – http://leascupcakesandsunshine.blogspot.com/ - YOU ARE HERE! I know that I can't wait to sit down when I have a moment and check out what everyone did! Hopefully I'll be able to while I am waiting for my flight! Glitz Design will announce the winner on their blog on Sunday afternoon. You have until then to leave a comment! Have a great rest of your day! Safe travels and nice card! What fun, bright colours and great papers! What a pretty card! I love this collection! Love the great big gems. I love the card. I really like how you used the journaling card with the days of the weeks on it for a card. Very clever. I love the layering on the card. and the use of the file tabs oh my! Gorgeous! What a cute card! The diverse materials you used just made it! I like the colors you chose and watercolor look of the picture. Love the water colored look and the banner is awesome! WOW - this card makes me want to grab my loved ones and hug them tight. 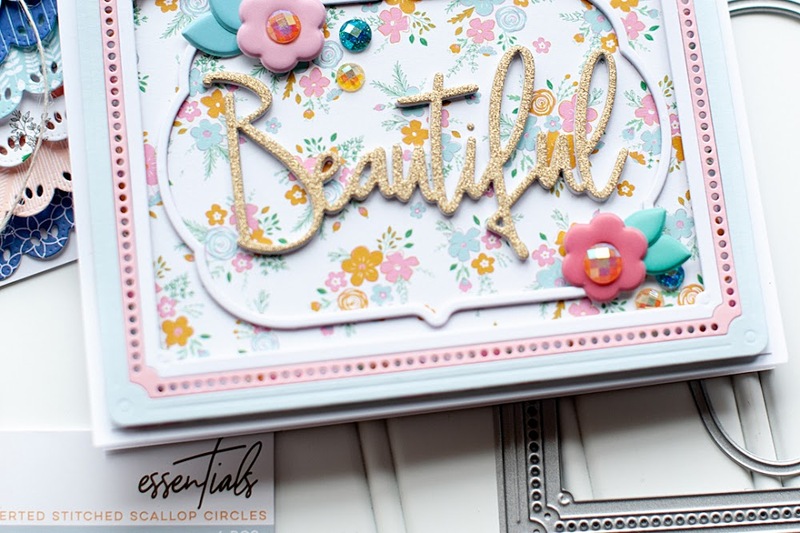 What a beautiful combination of elements to create this perfectly beautiful card! Thank you so much for sharing your talent and creativity!! Have a beautiful day!! This is a fave collection for me! Love your card. Those seahorses are super cute. Cute card!! I love this colors in this collection!! Love the card! Safe travels! Your card is gorgeous I love the colors of this line! TFS! so sweet and so nice. Wow, really love your card! Such beautiful work! thanks for the chance to win... I am your newest follower. great card. I love this line! This card is so pretty, thank you for sharing. Such a beautiful card! I love this collection!! Great card...love that anchor paper! This is Beautiful. I love the sea horses. So neat looking. Most definitely the colours and the slight distressed look in this range gets me excited.... very cute card...love the little side tags and the crystals!!! Fabulous range to create with and you've done an amazing job. So pretty! I love all the bright colors!!! Your card is wonderful! I truly love this collection! Such an adorable card Lea! Love the way you used the large rhinestones! What a lovely card. Love those seahorse images. Oh My!! How Cute!! I love the two seahorses in love!! Absolutely Adorable!! "Happy Easter!! Thanks for the Great inspiration! 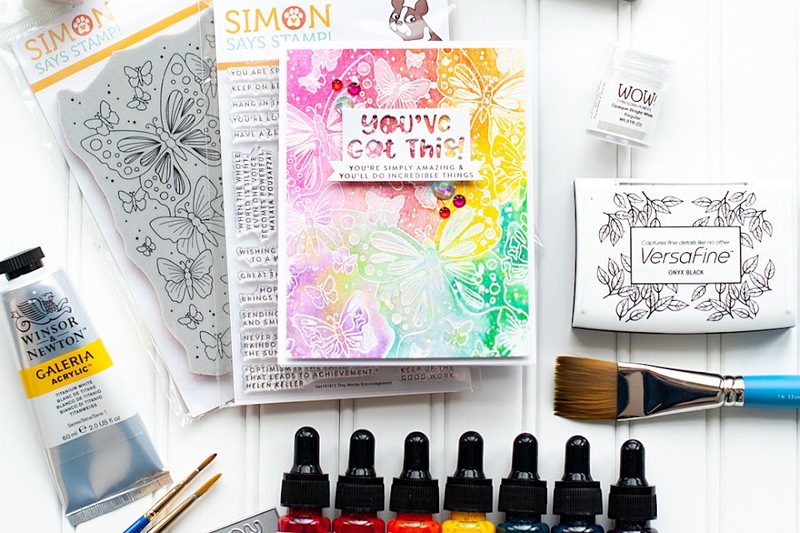 You did a great job with these cool papers and embellishments. Love the seahorses and the bling ! Gorgeous card! Love the banner stickers, the twine, the giant rhinestones - it's all good! :) TFS on the hop! Wonderful Card! Those Seahorses are so adorable! The hot pink striped paper matching the twine is perfection! Gorgeous! Love all the colors. 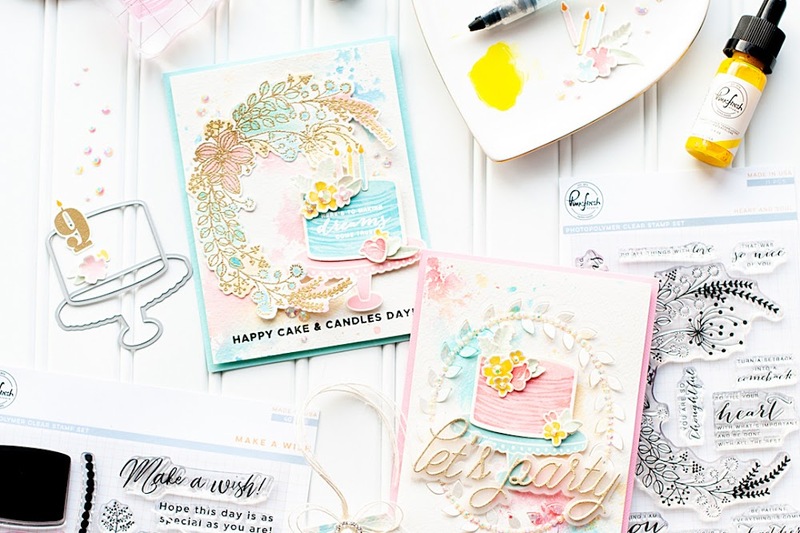 Such a pretty card, especially love the stamped images, Lea! What a gorgeous card!! I love this collection! I like all the layering and those banners. Beautiful card! Great use of the stamps! This is so pretty! Love all the great lines of the image and the banners and even the twine. Awesome card and I like the twine treatment. Love the layering and the colors this line has! Lovely card Lea lots of colour and very inventive ideas and use of embellisments. Great card! Love this line!! beautiful card Lea and love those giant blings! So cute! LOVE the colors in this collection!!! Thank U + Giveaway Winner!